Why is this my favorite place? 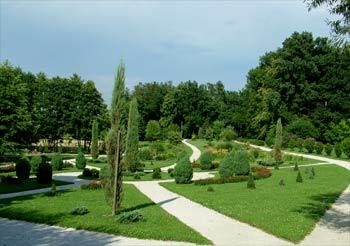 The University botanic garden is tranquility at its best yet still only a few minutes drive from the center of Maribor. 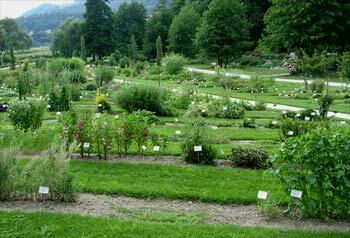 The 20 acre garden is the largest botanic garden in Slovenia and has got a lot to offer. 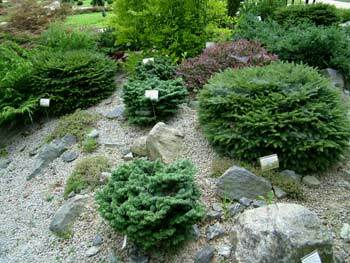 My favorite is rock garden representing three different rock beds with narrow paths that lead to each individual plant. 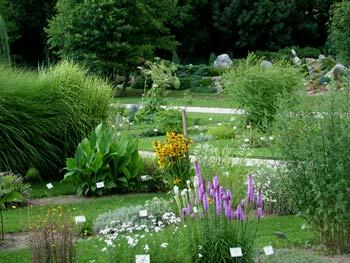 A grove, exhibition and refreshment rooms, flower garden, rock garden, small water garden, fruit garden, herb garden, rosarium and pinetum are all there. 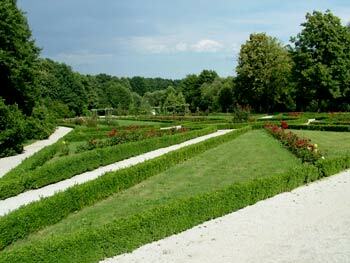 The rest area at the far end is also an important part of the garden particularly in hot summer days. The garden is a an official member of the "Botanic Gardens Conservation International" since 1997 but it was opened to the public on 24 May 2002, the European day of parks. It's actually difficult to describe the beauty of this botanic garden. 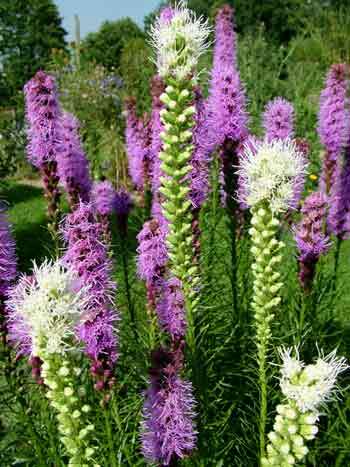 There are just so many plants and my husband spent hours in the search for various exotic flowers. 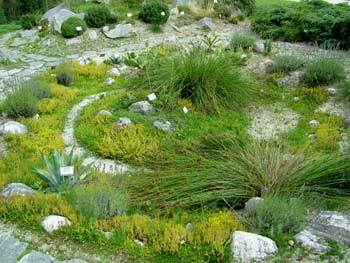 The botanic garden is also used as a genetic bank for local and international endangered plant species explaining why there are so many different areas and plants. duckweeds decorate the water garden. As I said, my favorite place in the garden is rockery. It is really beautiful with a whole network of paths giving you a chance to see everything in great detail. I'm not even a gardening type but this rockery really made my day. It must have taken ages to build it so the respect is even greater. up to Pohorje mountain behind me. I have seen bigger botanic gardens but there is something about this one that makes it one of my top favorites. It all looks so natural and the whole thing is designed so that you don't get hampered by heat and exhaustion. There are benches in the shade, rest area, refreshment room and we actually spent the whole afternoon in the botanic garden. Not to forget that mighty Pohorje with its vast forests is just a stone's throw away. 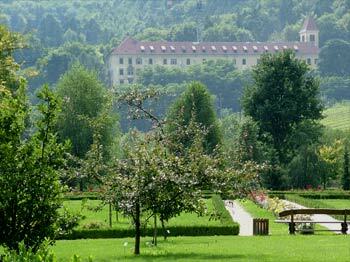 The botanic garden is on the outskirts of Maribor and you would need to get a taxi or a car to get there but it is worth a visit. We'll be going there regularly. 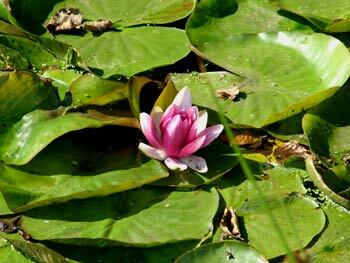 It is vast with a huge variety of plant species and very well maintained. On the other hand it is close to Pohorje so there are various opportunities for adrenaline and other activities.